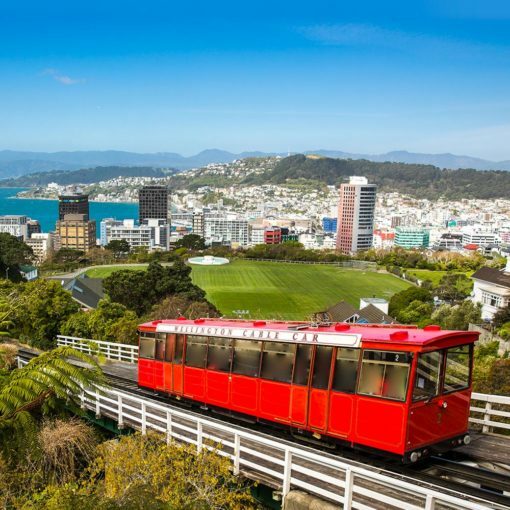 With one of the prettiest harbours in the world and a vibrant city centre framed by bush-clad hills, Wellington will capture your heart and nourish your soul. 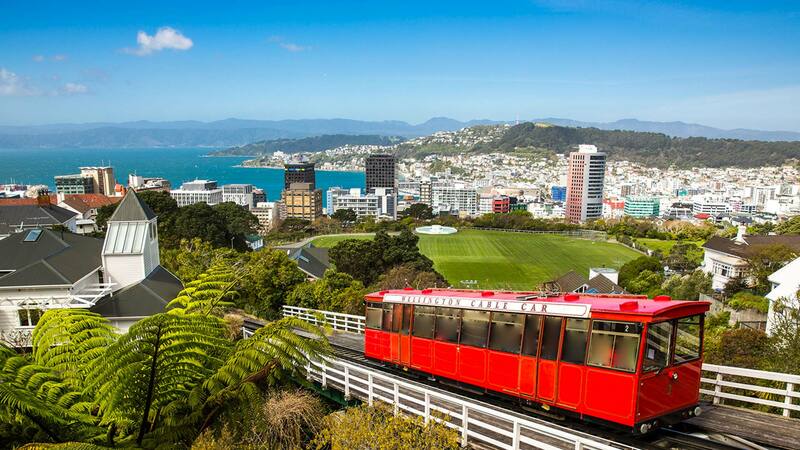 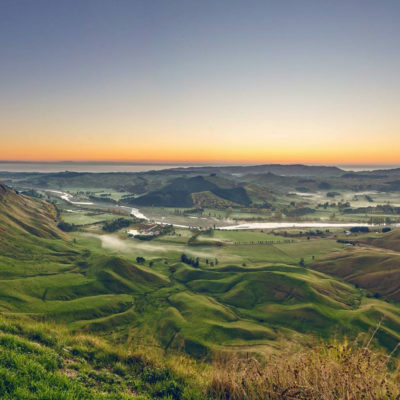 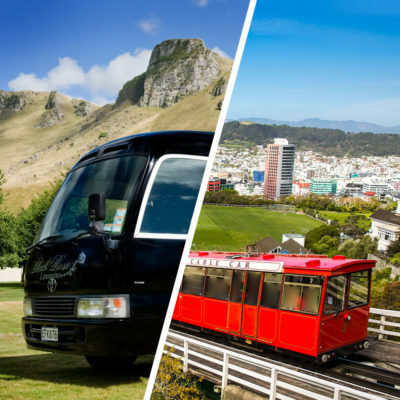 New Zealand’s capital city has been called ‘The coolest little capital in the world’ by travel specialists Lonely Planet. 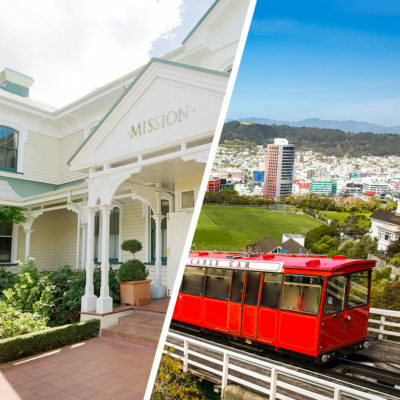 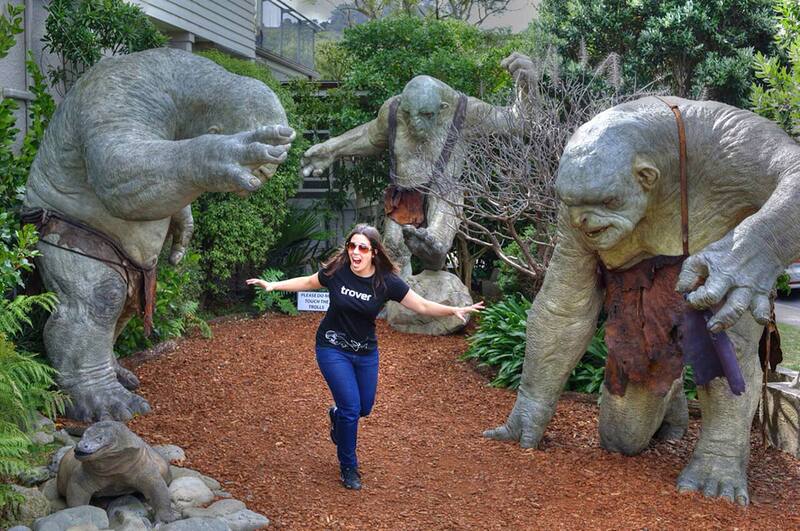 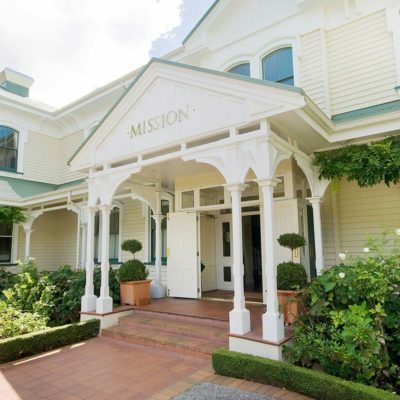 Come join our Wellingtonian guides on a tour of the city’s features. With one of the prettiest harbours in the world and a vibrant city centre framed by bush-clad hills, Wellington will capture your heart and nourish your soul. 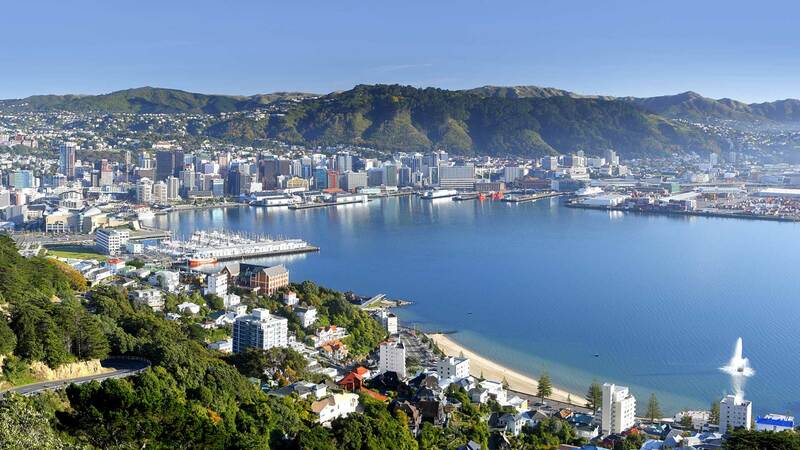 Get a feel for this great little city with us.